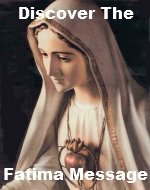 The Second Joyful Mystery Rosary Meditations focus your thoughts on the love for neighbor Mary demonstrated when she visited her cousin Elisabeth. Can you imagine how reacting the way Mary did after receiving the message from the angel? She went with haste to share the wonderful news with her cousin and to help her for she too was expecting a baby. Mary never put herself first. Please add your own meditation(s) on this mystery, The Visitation. By adding your own meditation(s) you are actually building your own web page on our website. 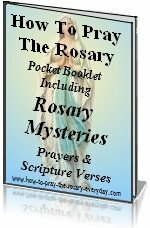 They don't have to be elaborate meditations, but they do have to pertain to the Second Joyful Mystery Rosary Meditations.